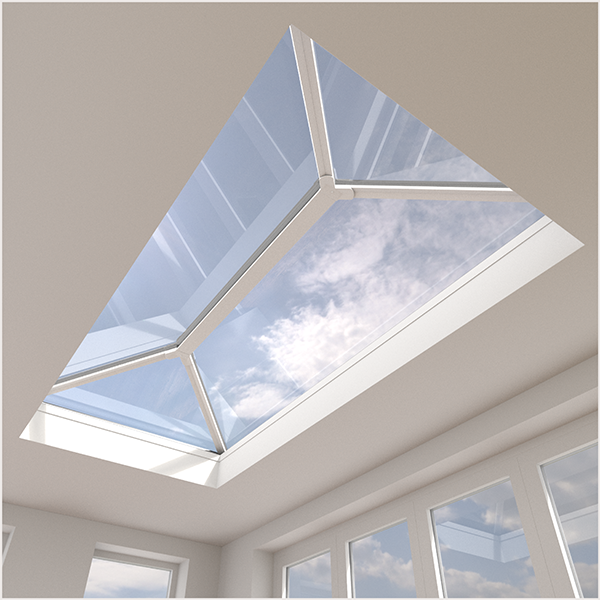 The STRATUS brand comes from Synseal, and is their hybrid uPVC, aluminium clad roof lantern. It matches perfectly with their WARMCORE window and door range, meaning that there is a full range of products available to match, for any room refurbishment or home extension. The STRATUS aluminium lantern roof system is discreet yet stylish. This innovative thermally broken system provides excellent thermal performance – keeping cool in the summer and warm in the winter.